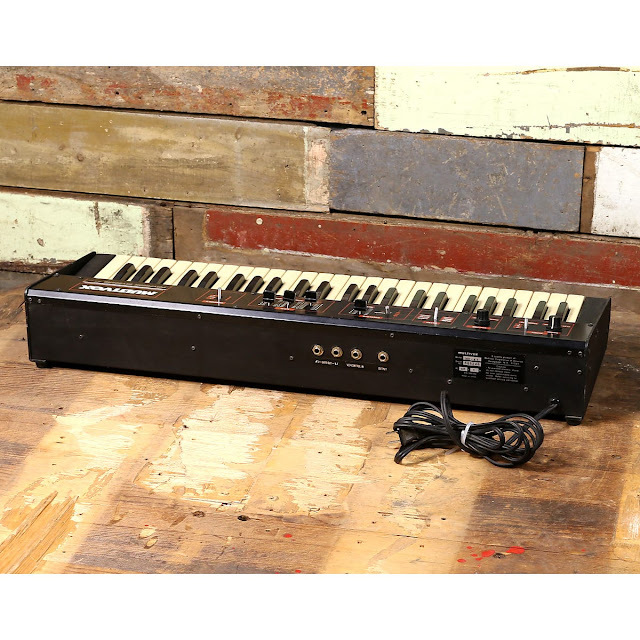 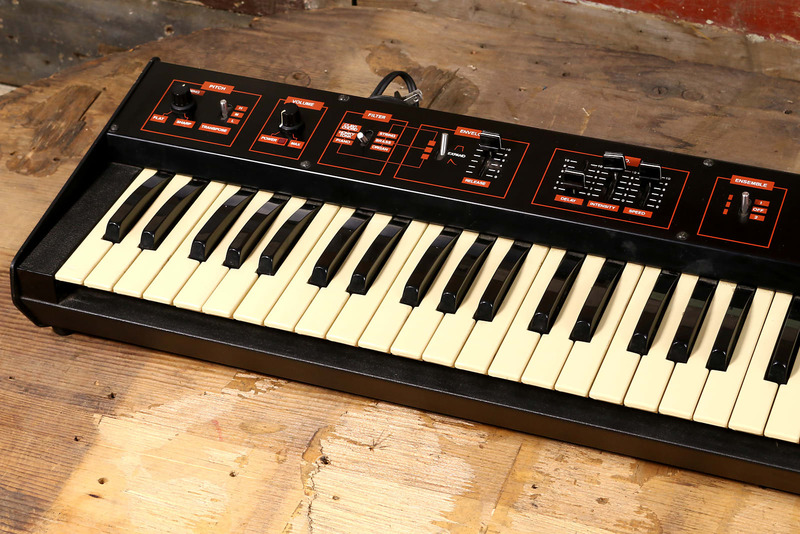 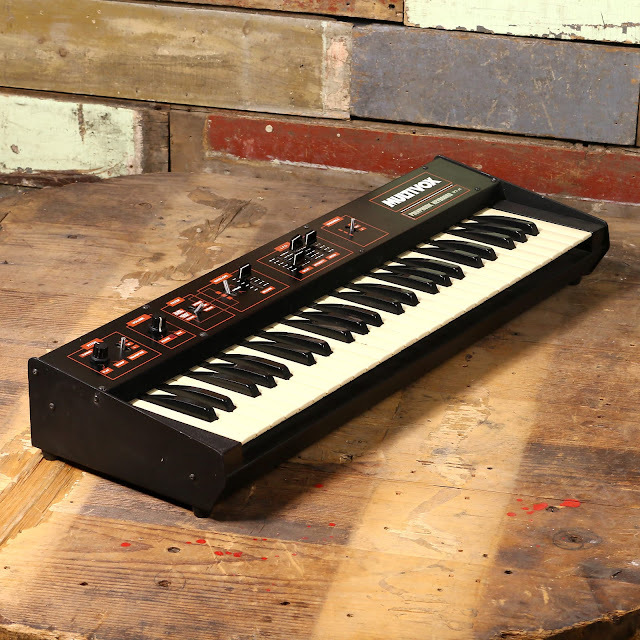 "The MX65 is a lovely sounding vintage string synthesizer with that classic warm sound. 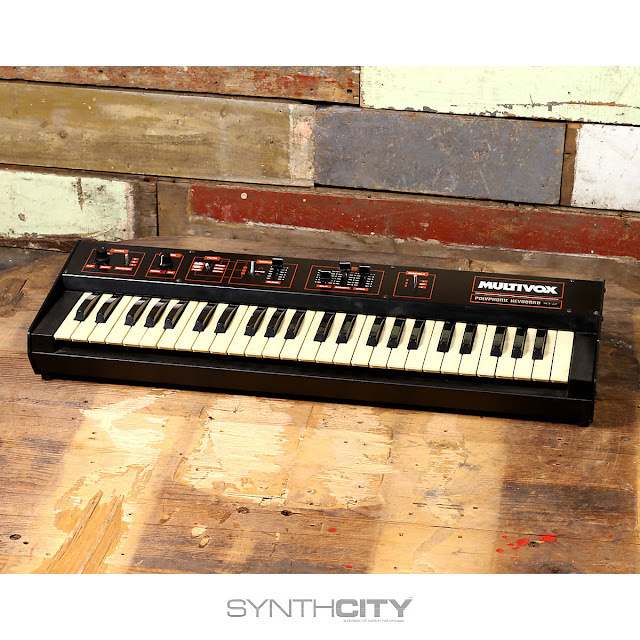 This synth is comparable to a Solina or Roland Saturn string synth with features like ensemble and basic but useful tone shaping of filter, envelope and vibrato settings. 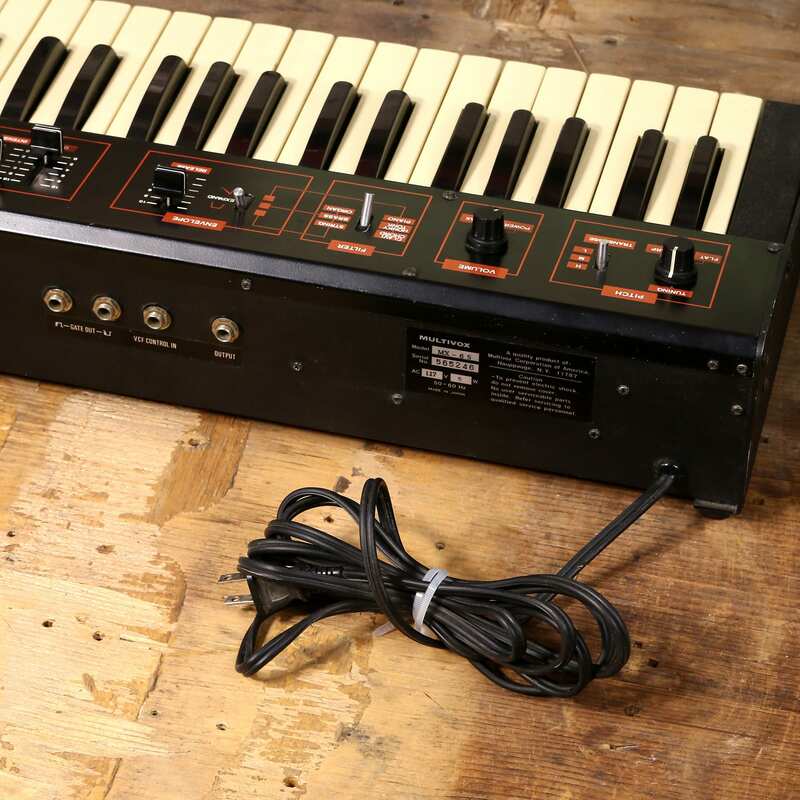 This instrument is in great condition and was recently serviced by our in house repair technician."